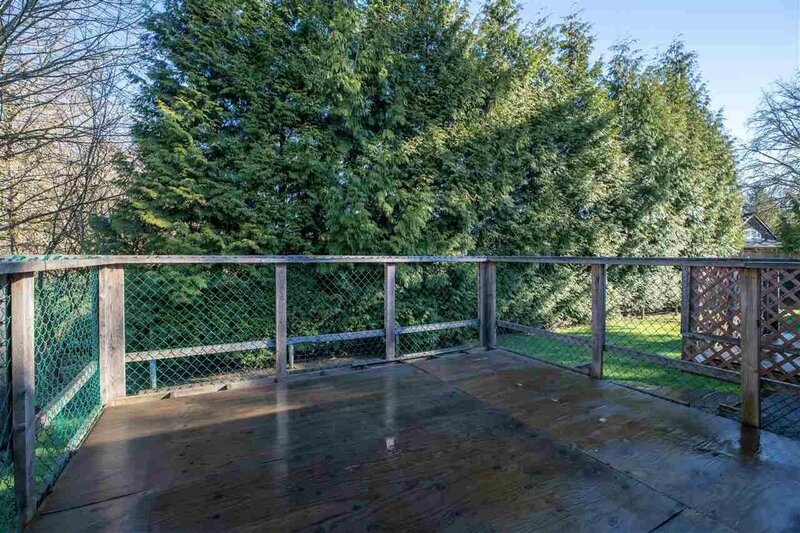 Lyng in the highly sought after NCP of Latimer in Willoughby, this unique property offers a prime investment opportunity due to development in the area. 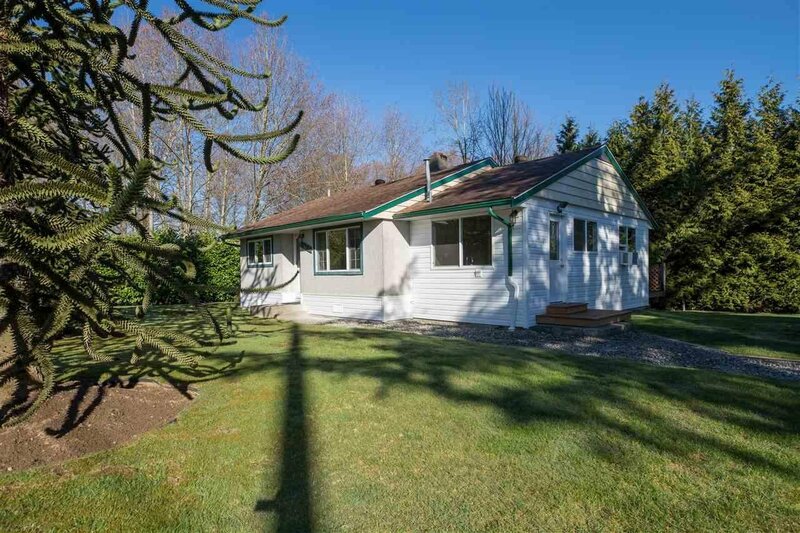 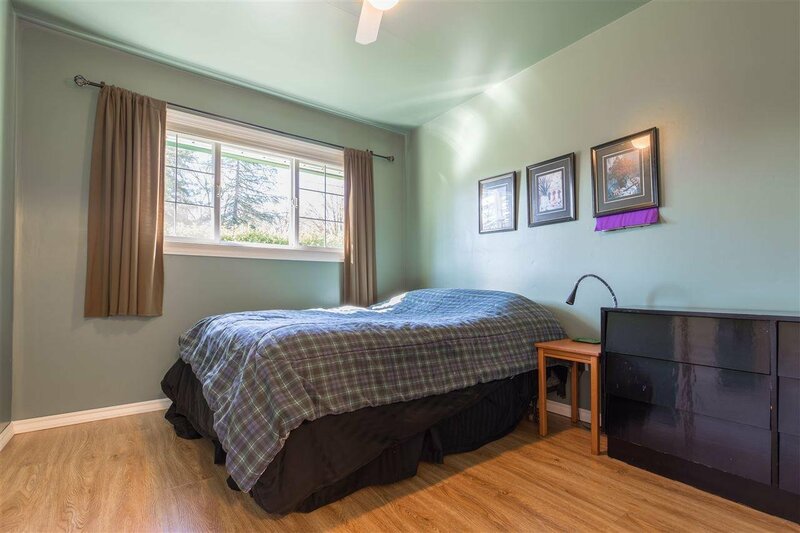 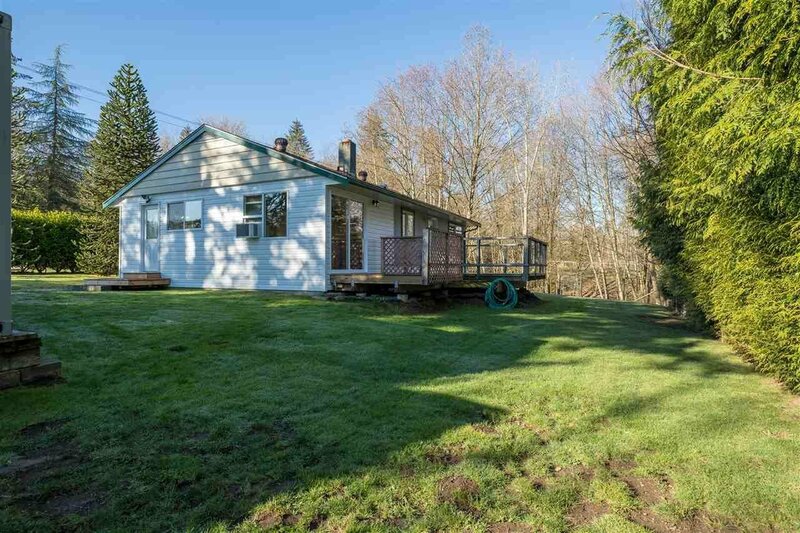 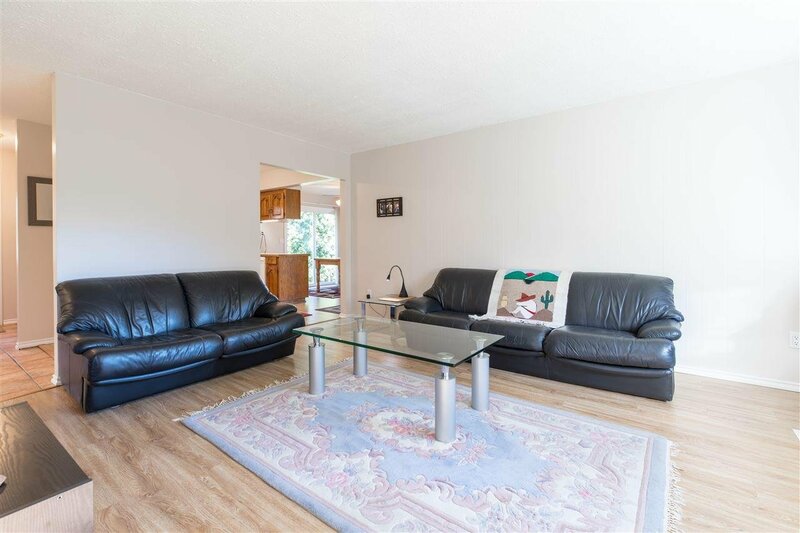 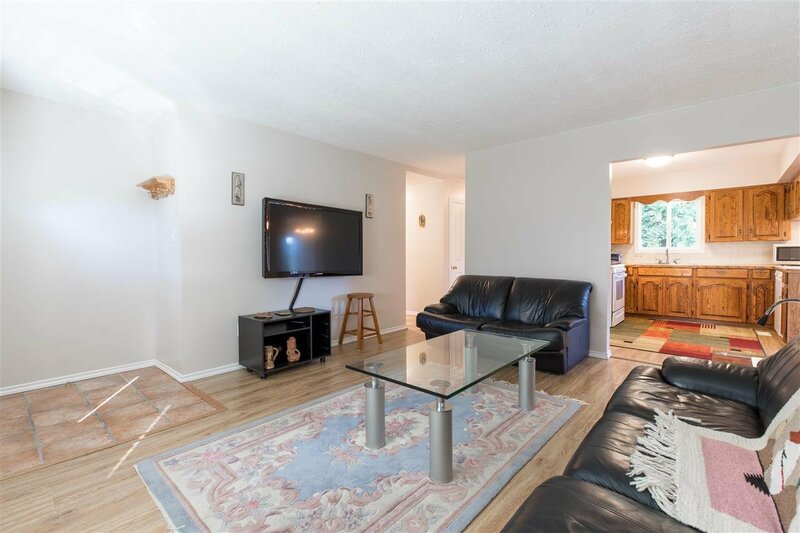 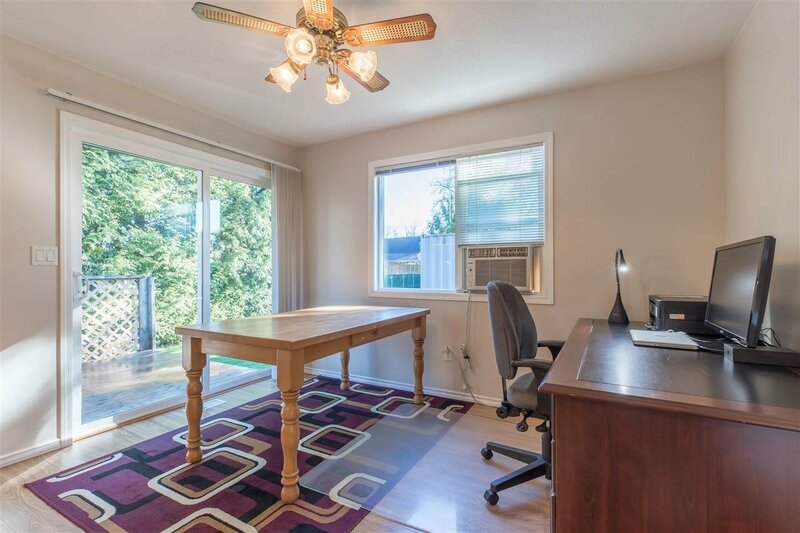 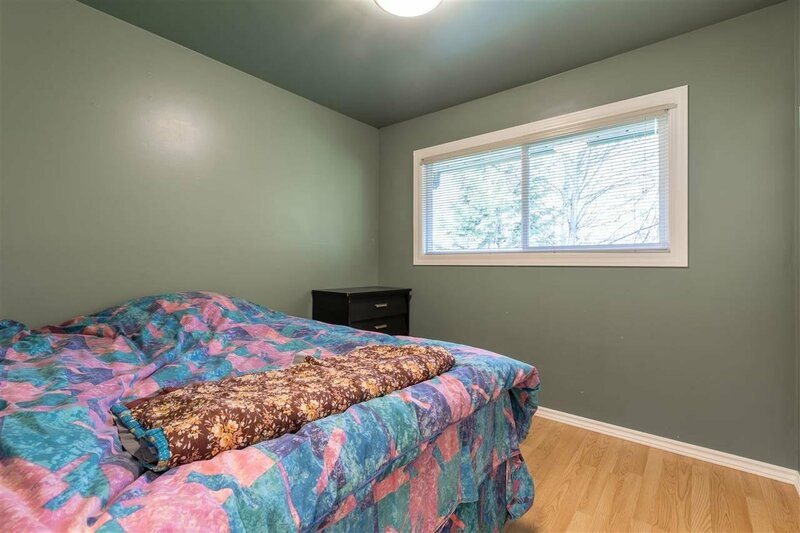 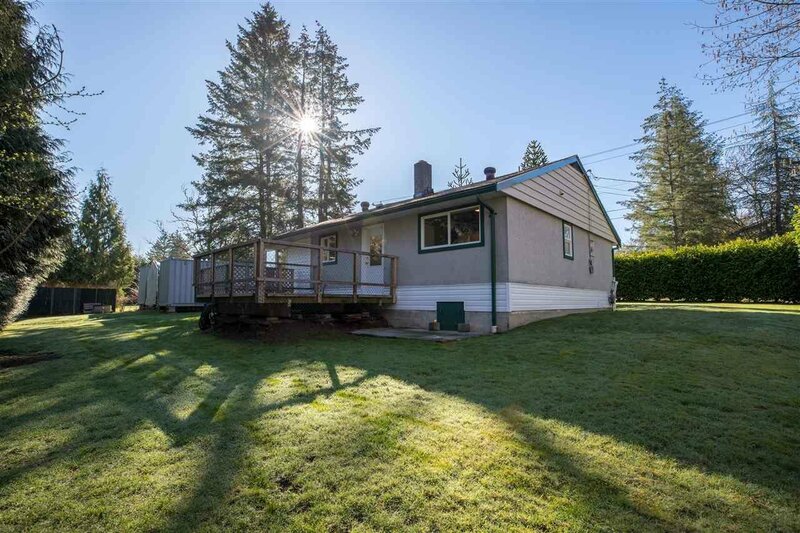 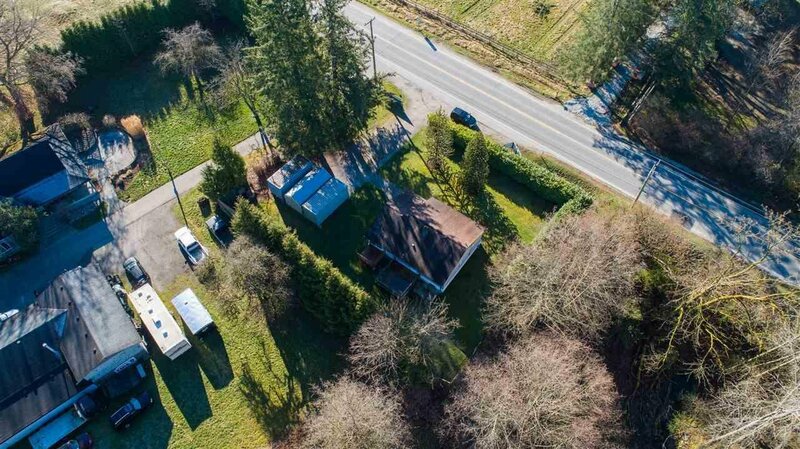 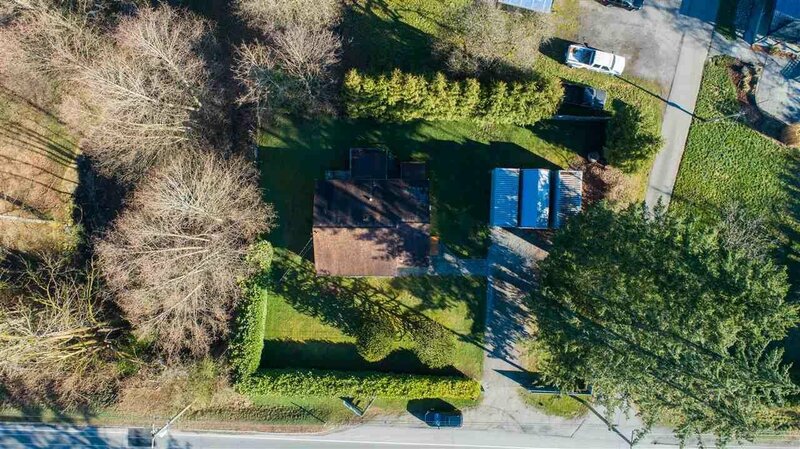 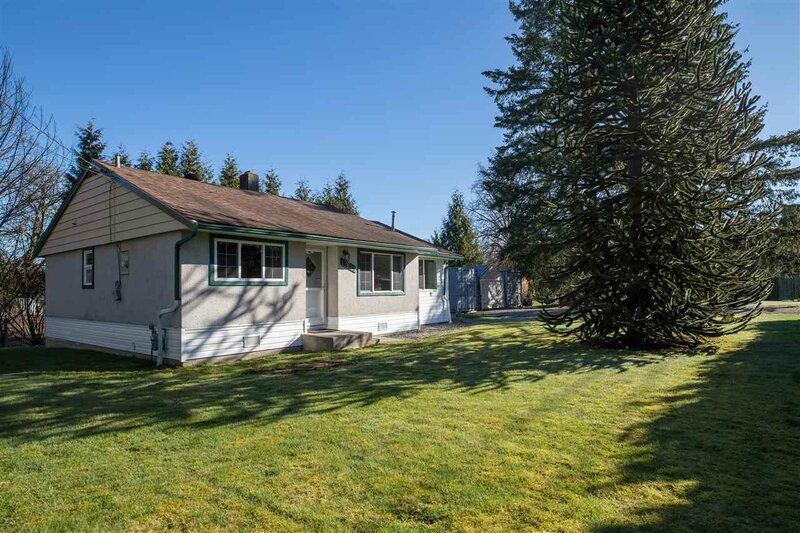 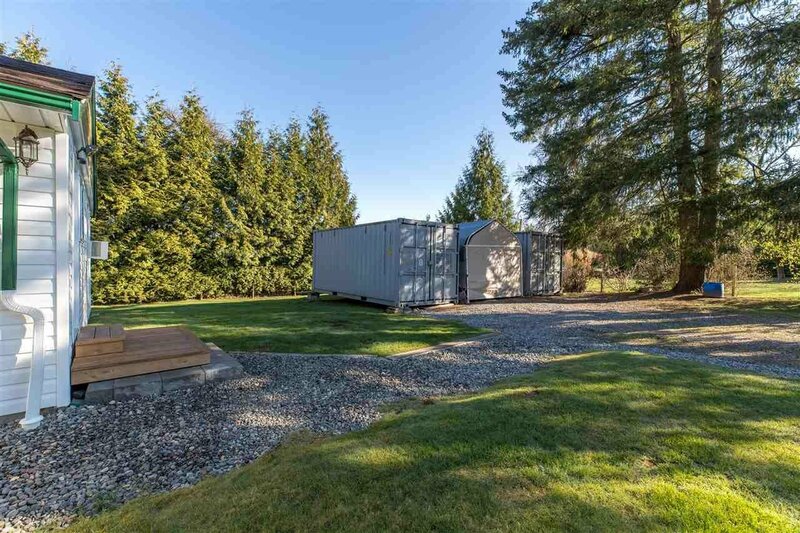 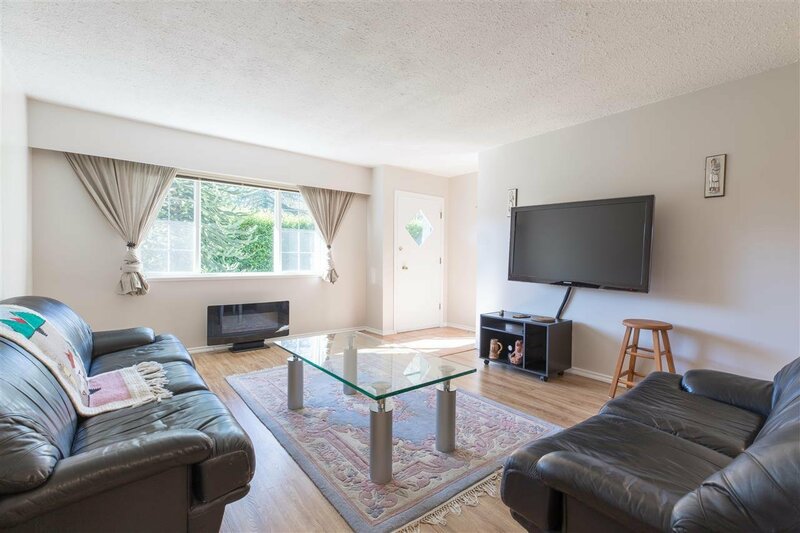 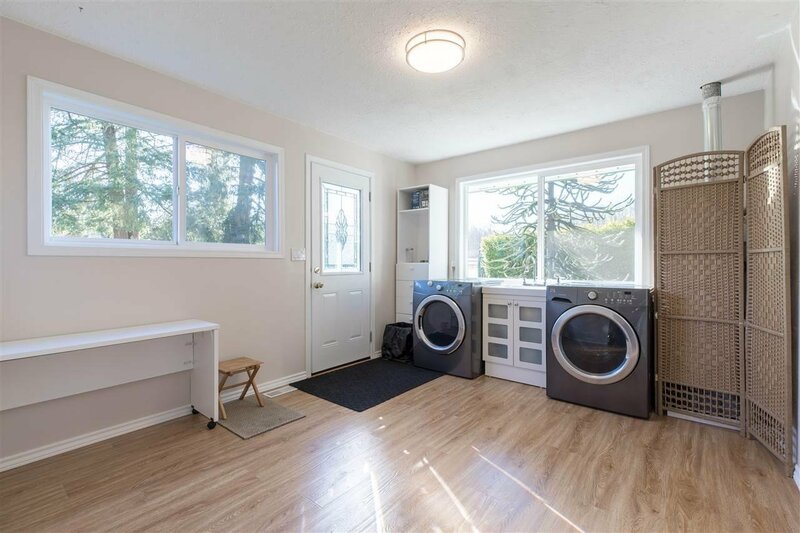 Inn close proximity to the Langley Events Centre and the TransCanada Highway at the 200th Street Exchange, this property is a home which you can enjoy while awaiting development. 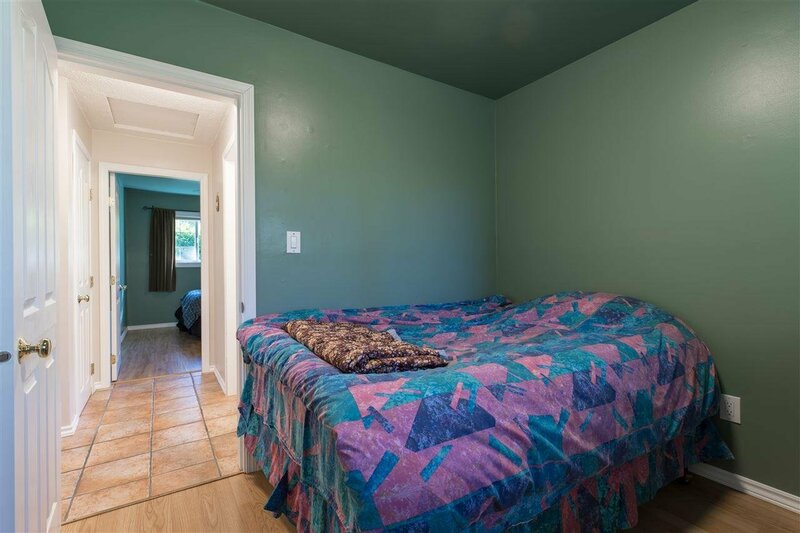 The property features a +/- 1,005 Sq. 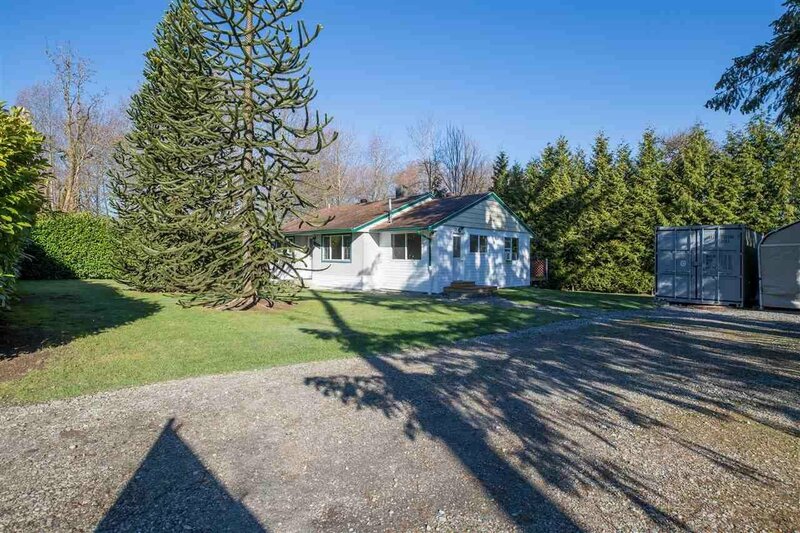 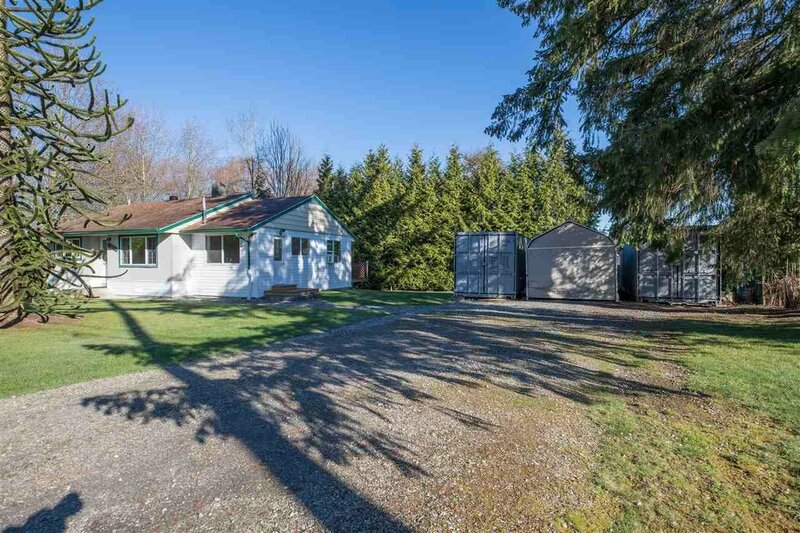 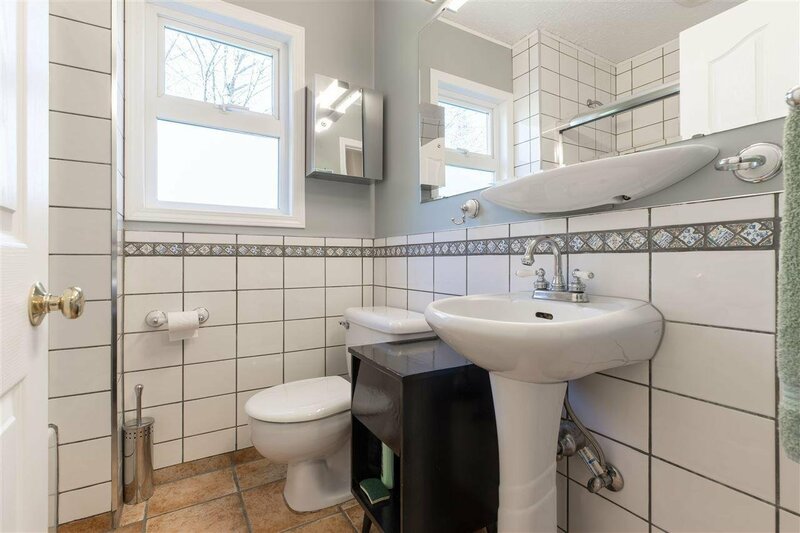 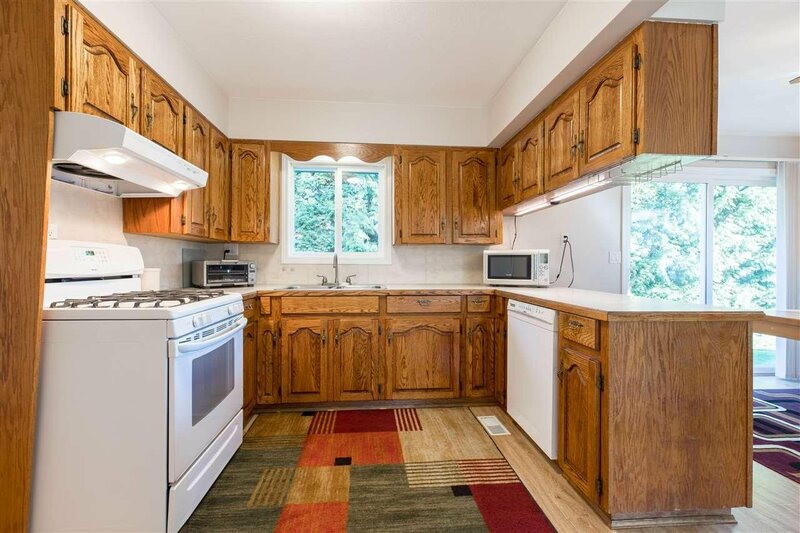 Ft., 2 Bedroom Bungalow backing on to the greenbelt for optimal privacy.